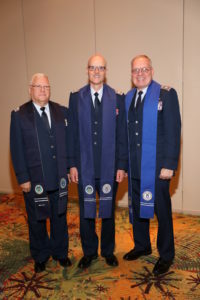 Chaplains (Colonels) John Murdoch, Charlie Sattgast and James Hughes, pose after the investiture ceremony at the national conference of the Civil Air Patrol. 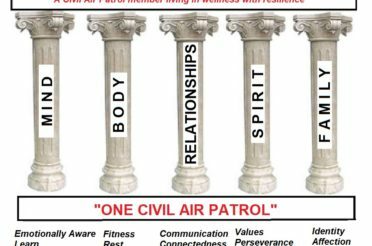 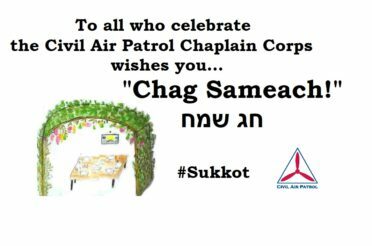 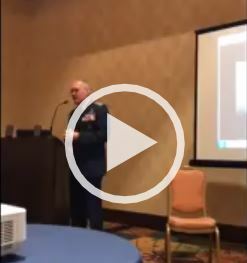 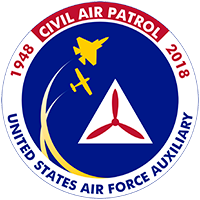 On Friday morning, 2 September 2017, Chaplain (Colonel Select) Charlie Sattgast received the symbol of his appointment as the new Chief of Chaplain Corps of the Civil Air Patrol in a ceremony during the “Commander’s Call to Prayer” at the national conference in San Antonio. Sattgast received the stole from out-going Chief, Chaplain (Colonel) James “Jay” Hughes and from the in-coming national commander, Major General (Select) Mark Smith. 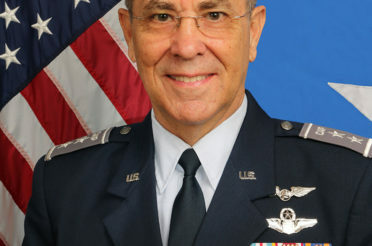 After leading the applause from the audience following the investiture, Smith announced that it was time to promote Sattgast to the rank appropriate for his position. 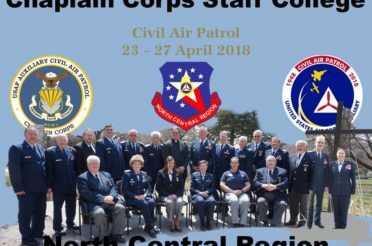 The new chief selected his new appointing commander and a representative from his religious endorsing body to place the rank of colonel upon his uniform under the stole. 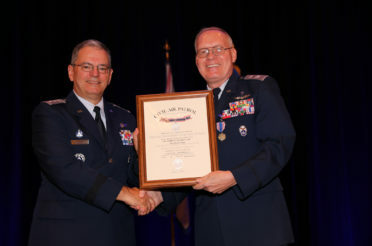 Following Sattgast’s ceremony, Hughes received a new stole as an emeritus Chief of Chaplain Corps in the Civil Air Patrol from past chief, Chaplain (Colonel) John Murdoch. 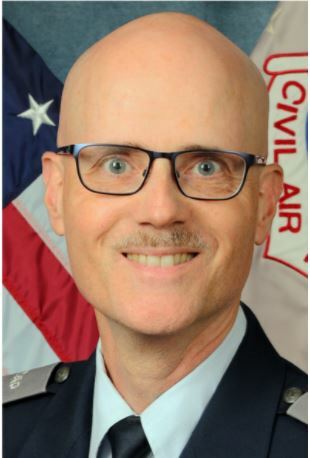 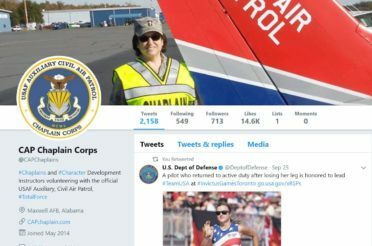 Chaplain Murdoch will now assumes a new position as deputy chief and a member of the executive council of the chaplain corps.